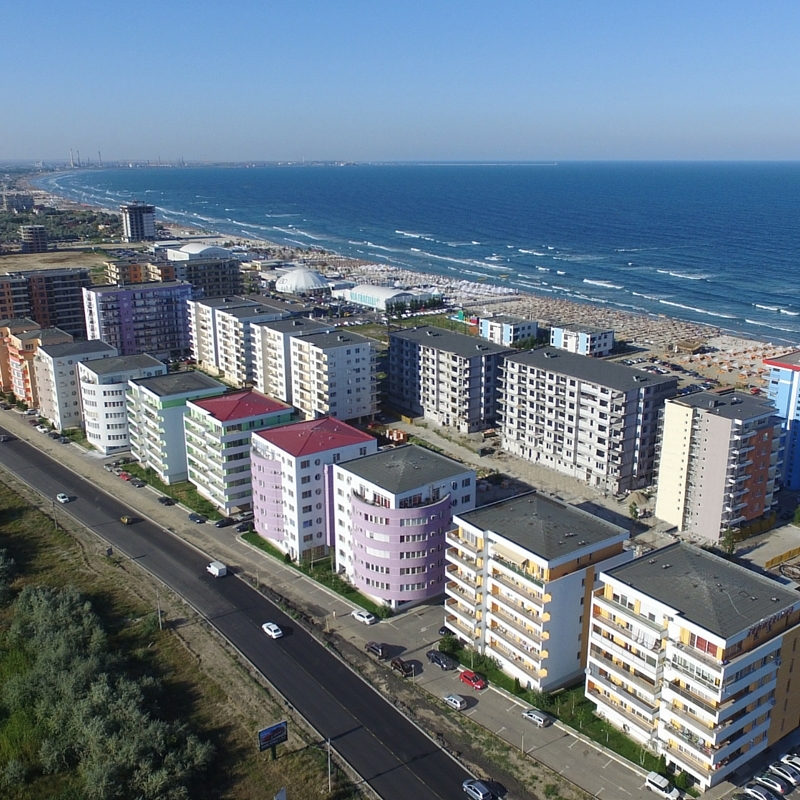 Stop SRL has brought world-class tourism and residential developments to Constanta – Mamaia, Romania’s trendy, nightlife-oriented Black Sea resort. 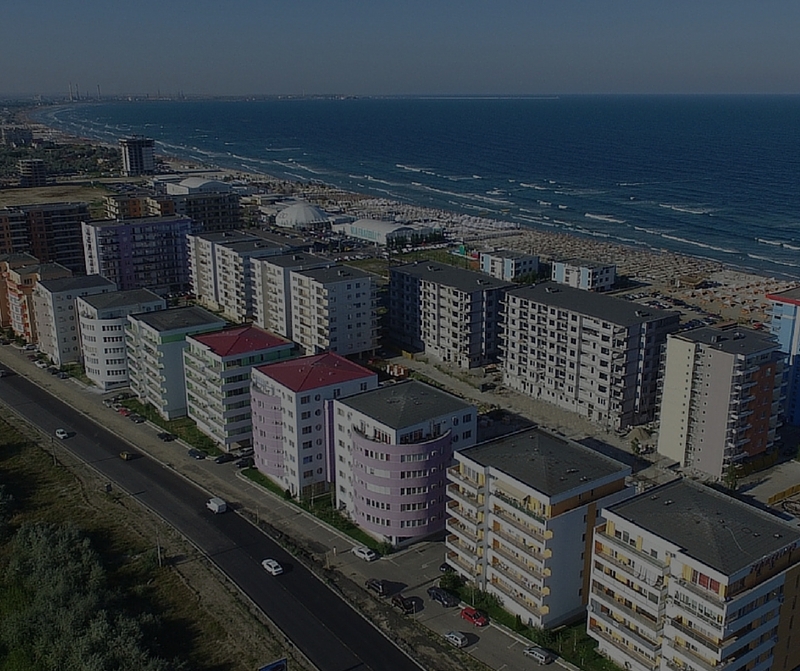 Developer Costel Zelca, who founded Stop SRL, in 1993, didn’t stop to be “a simple developer” at the Black See City, he proposed himself to grow Constanta and Mamaia Resort. And we can proudly say that he is the one who assigned the trend “Mamaia North”. Mamaia is becoming known worldwide as a beautiful, lively beach resort, and Stop SRL’s developments offer a wide choice of accommodations for travelers and for anyone who want to be the owner of a lovely apartment near the beach. Stop SRL is one of the first privately owned Constanta companies in the real estate development area. Stop SRL is also involved in fuels and oils trading and other accommodation facilities. Simon McCabe is a surveyor with over 15 years’ experience within the property industry. © STOP SRL. All rights reserved.